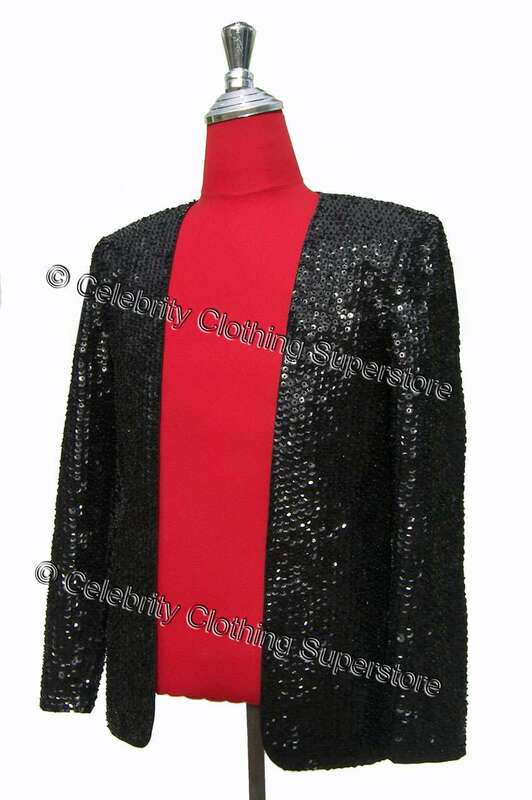 Painstakingly designed by our professional design team after week's of careful review of the original jacket, this is the closest you will get to the real thing! 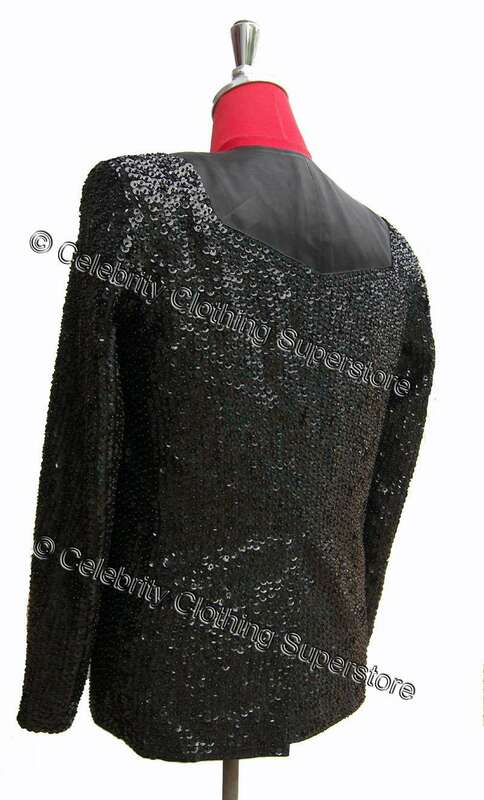 With 1000's of individual sequins patiently hand sewn onto this breath-taking master piece. 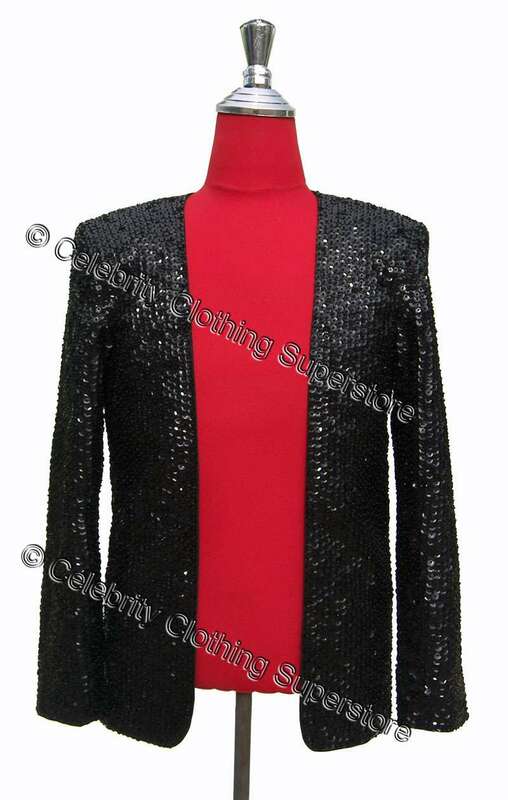 This is the ULTIMATE Billie Jean Jacket available anywhere. Produced by Sophia Mo with the professional Impersonator in mind. Insist on the best!